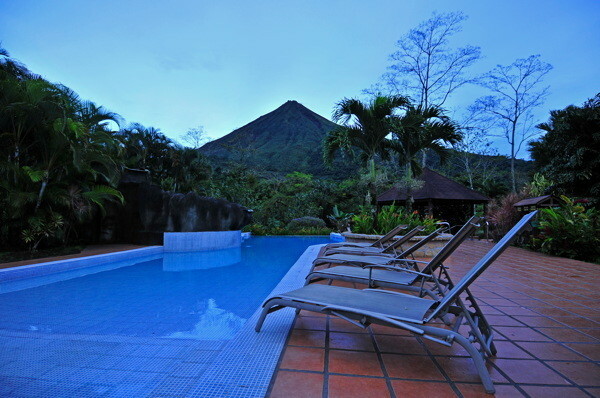 Hotel Lomas del Volcán is a peaceful place to enjoy nature and the magnificent views of the Arenal Volcano, its cabins built so that you can see the volcano from all terraces, will make your stay an unforgettable one. 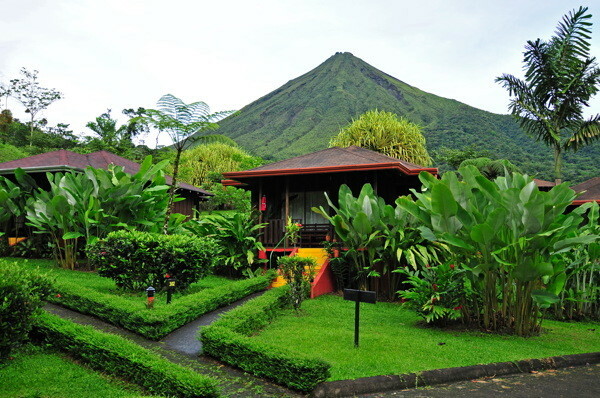 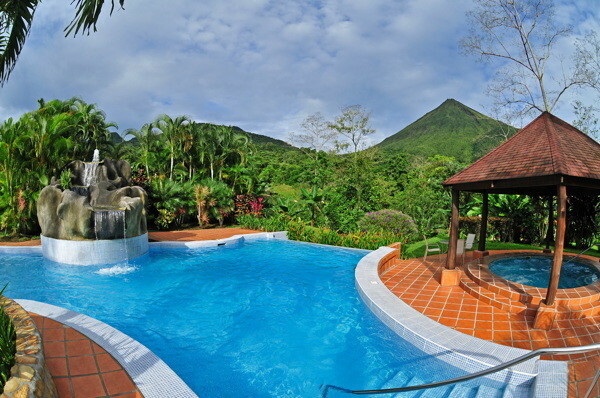 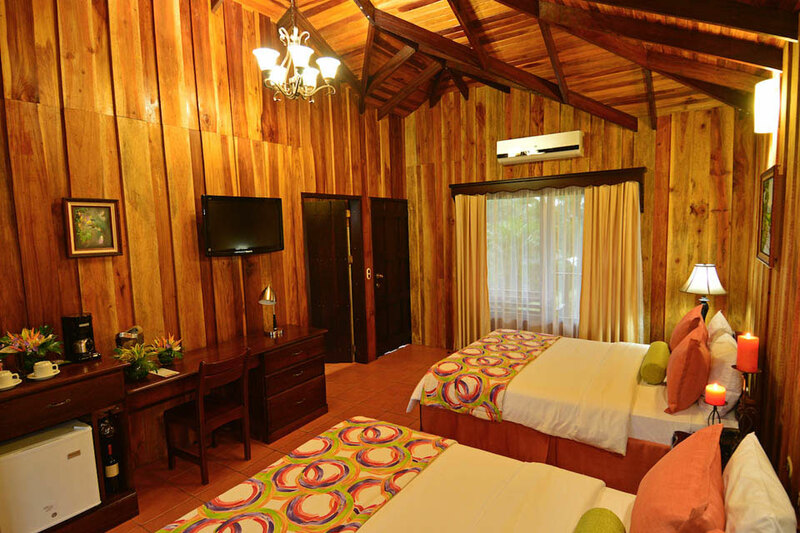 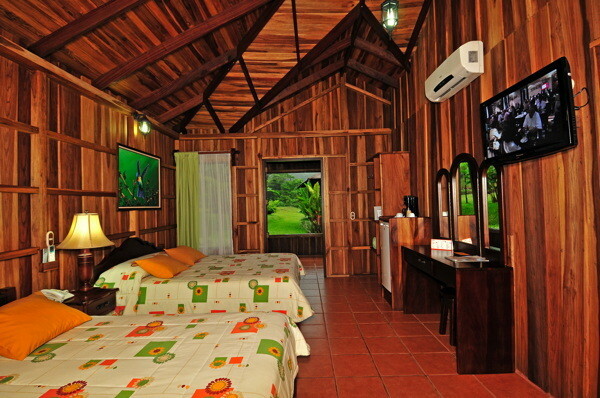 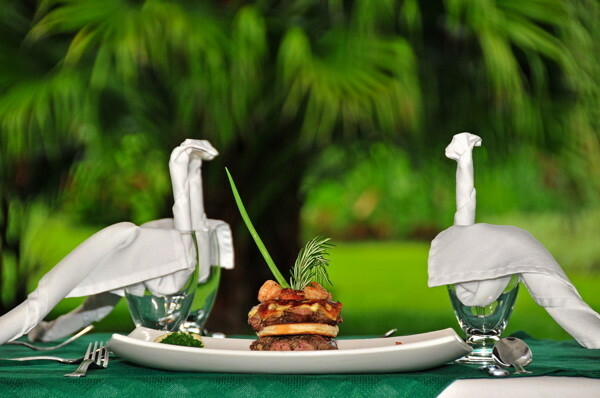 Hotel Lomas del Volcán is one of the options that you can choose when booking the Vacation Packages in Arenal - La Fortuna or in the complete itineraries to enjoy a trip through Costa Rica, through Arenal Evergreen. 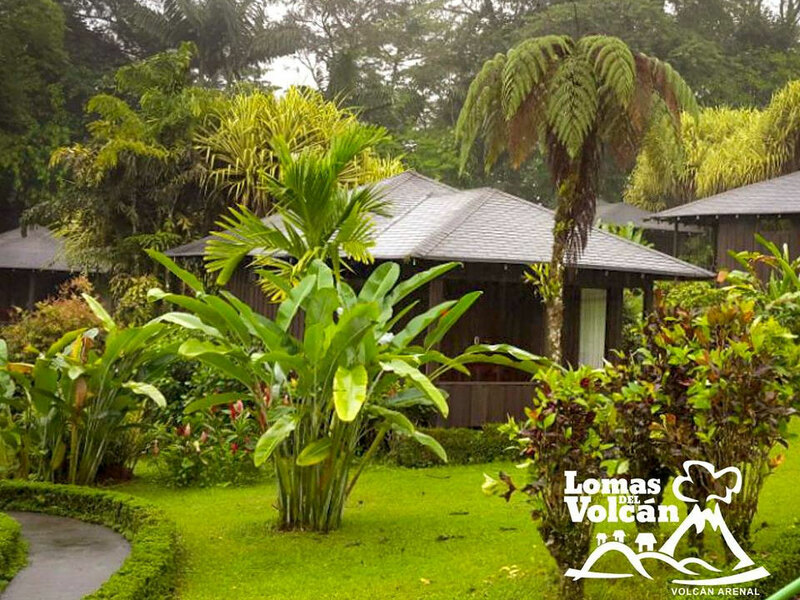 In an environment of complete tranquility, for those who love nature, on the slopes of the Arenal Volcano, you will find Hotel Lomas del Volcán, a mountain hotel where you can enjoy the song of the birds, the sound of nature and the silence of the night that invites you to rest. 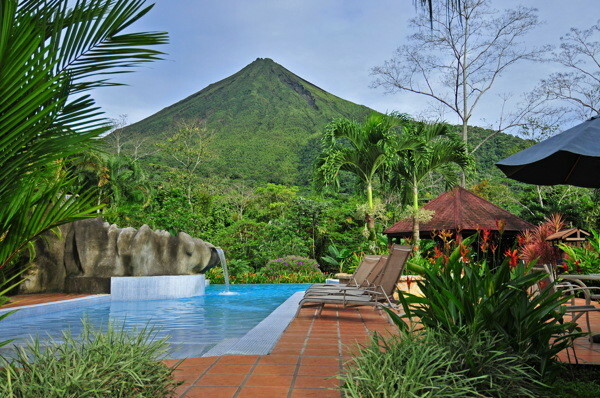 Hotel Lomas del Volcán is designed so that from the tranquility of your cabin you can enjoy a spectacular view of the Arenal Volcano. 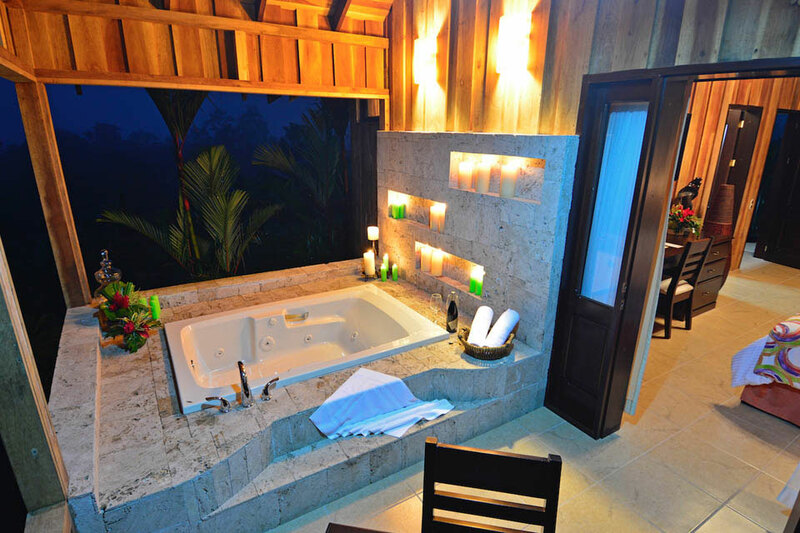 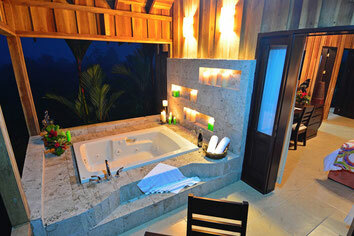 Away from the noise but at the same time very close to all the attractions that will make you live an unforgettable holiday in Costa Rica. 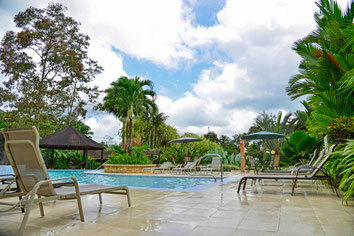 · For children between the ages of 3 and 9, they will be charged $ 15. 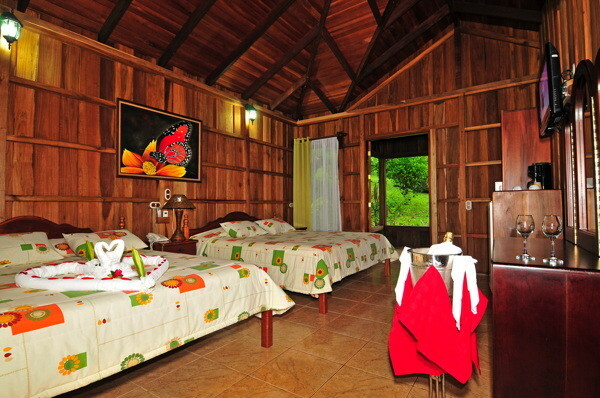 · In case of more than one child per room, the second is between the ages of 3 to 9 years, it will be considered an adult. 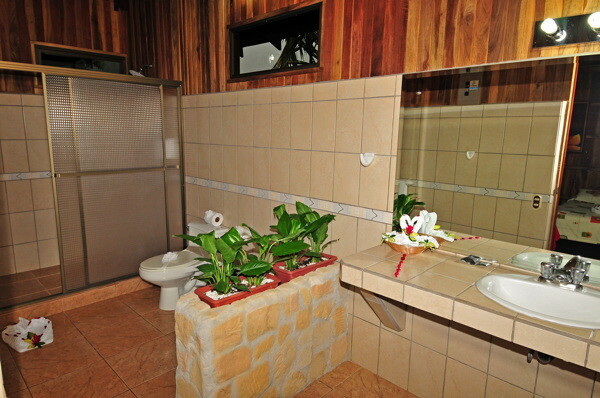 · Children 10 years and older are considered adults.